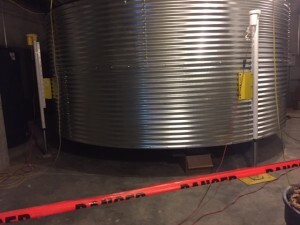 RainBank Rainwater Systems is constructing a 11,000 gallon flat roof CorGal tank for the Seattle Arts and Science Academy on Capital Hill in Seattle. The collected rainwater will be used for toilet flushing throughout the school. 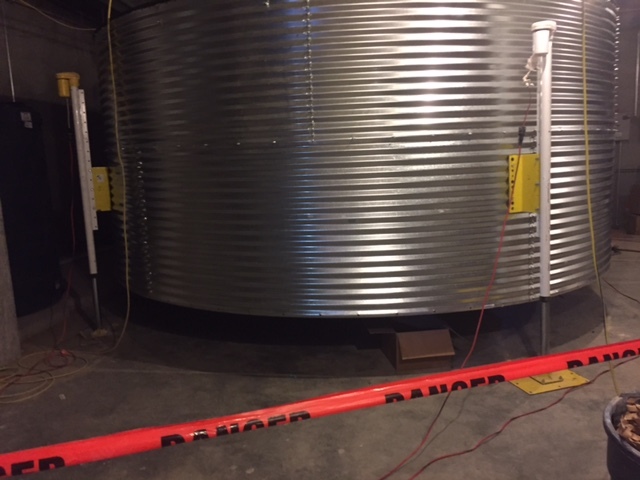 The challenge for RainBank was to construct the 10 foot tall tank in the basement of the building with very little head clearance. Electric bin jacks were used to lift the first two upper levels and roof assembly to place the bottom panels in place. Seattle Arts and Science Academy joins many newly constructed commercial buildings using rainwater collection to help mitigate storm water run off. According to National Geographic, the average American lifestyle is kept afloat by about 2,000 gallons of H2O a day—twice the global average. Have you ever calculated your water footprint? Do you know how much water you use? Do you know how much it costs in dollars? 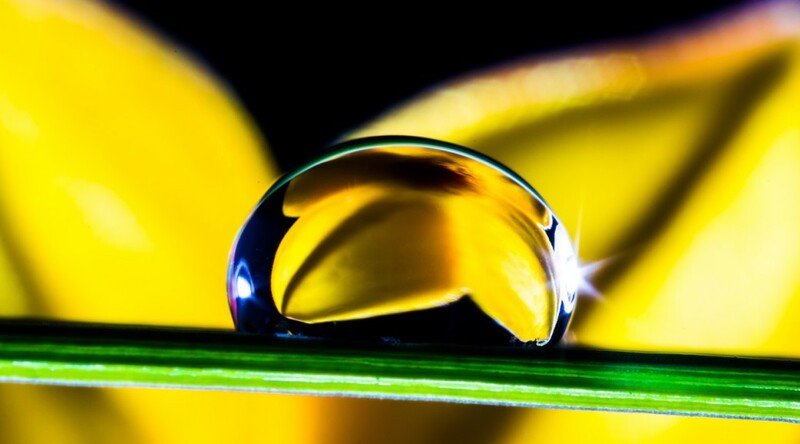 Do you know that how much water you use and how you use it impacts the environment? In a recent article by Scott Tong, the author surveyed folks to see how much water they estimate the average person/family uses per day. Then he measured how much water his family of five uses. The results were a surprising. 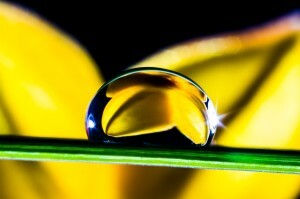 There are also hidden ways we use water that we don’t always take into account. As reported by National Geographic, nearly 95 percent of your water footprint is hidden in the food you eat, energy you use, products you buy, and services you rely on. If you want to calculate your water footprint and learn ways to save water in your household, click here for the Water Footprint Calculator from National Geographic. Skagit County Planning Department issues its first residential building permit with rainwater collection as sole source of water. Property owners affected by the in stream flow rule in the Skagit Valley river basin now have a viable solution for residential development of their properties. 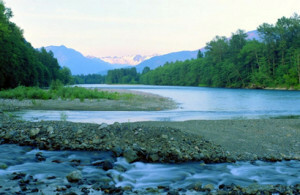 Last week, Skagit County Health Department issued a “water availability” based on rainwater collection, allowing construction of a single family residence using rainwater as the sole source of water. The system design collects rainwater from the roof, which is pre-screened and conveyed to 10,000 gallons of storage adjacent to the house. The water is pressurized, then filtrated using sediment and carbon filters and disinfected by ultraviolet light for whole house, potable use. With an average annual rainfall of 33.2 ” and 3,500 sq. ft. of roof, 72,392 gallons are available for collection. After household use. the water is returned to the soil through the septic system and leach field just like a well system with no ill effects on the in stream flow rates. Simple, routine maintenance conducted by the homeowner will supply this 3 bedroom, five occupant home with a safe, reliable, clean source of potable water while benefitting “in stream flow” and salmon habitat.